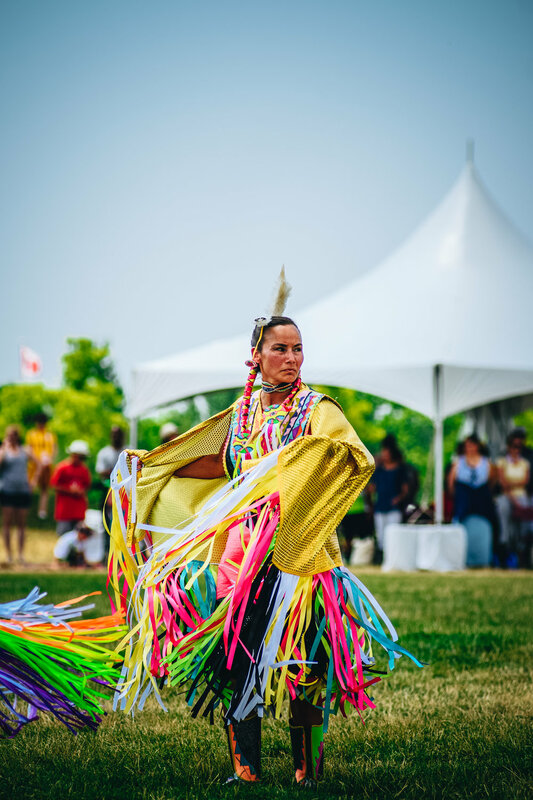 In mid-July Toronto hosted the first ever Masters Indigenous Games! It was a 4-day event where Indigenous adults from across the country could compete in both contemporary and traditional sporting events. 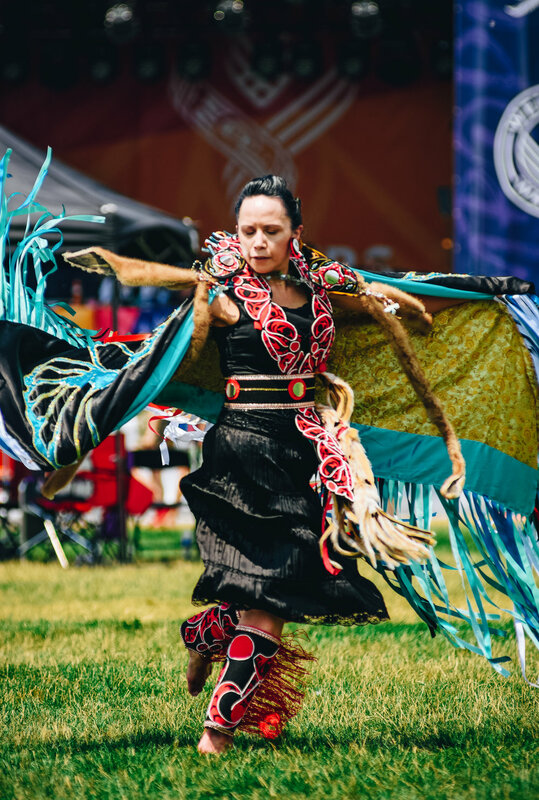 As well as the sports and activities, there was a Cultural Village for visitors to learn about various cultures and a vendors market to support Indigenous artists and businesses. 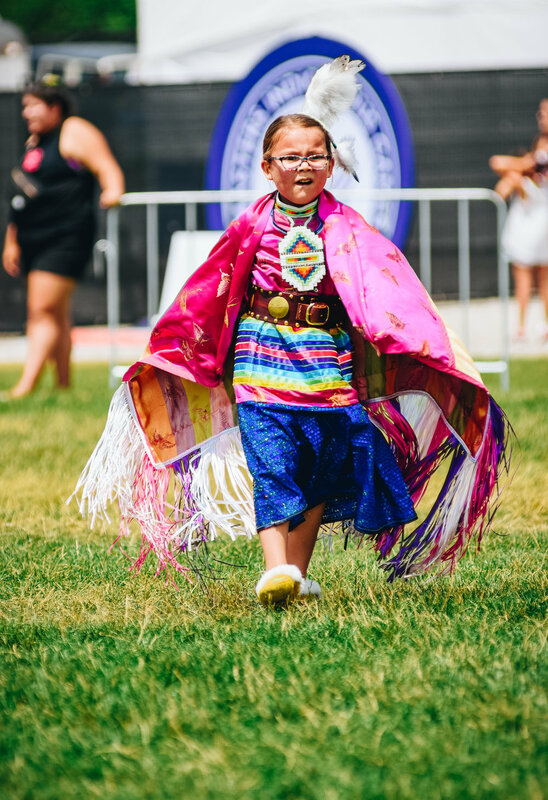 On the final day, I stopped by to take in the Embody The Spirit Pow Wow at Downsview Park. It was a blazing hot day in full summer sun and I have to hand it to all the dancers from many tribes that put so much enthusiasm and effort into every step. It was beautiful and exceptionally impressive.